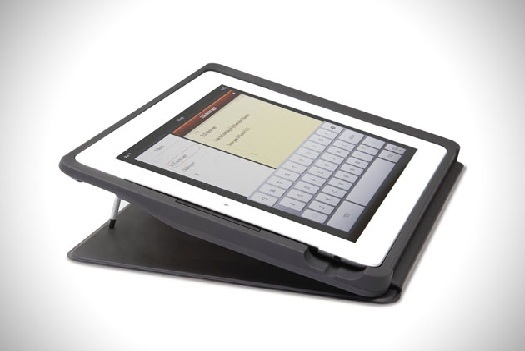 iPad cover charging your device using sun energy! 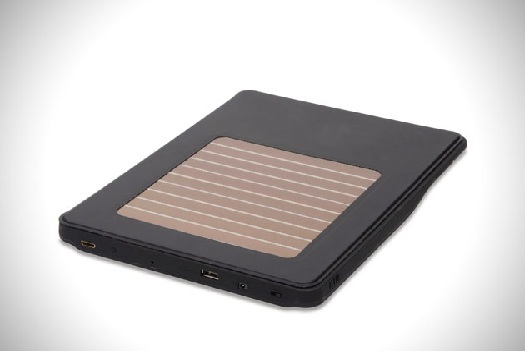 American electrical company Hammacher Schlemmer has developed an iPad case that lets you charge your iPad using solar power. 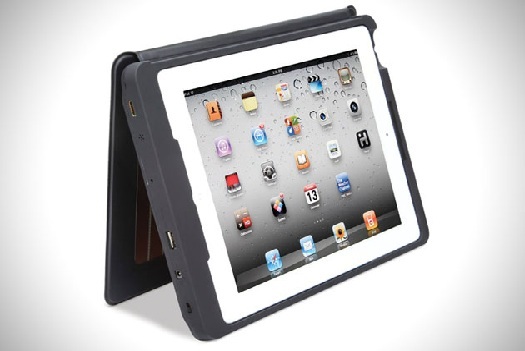 The solar-powered case features an integrated battery to give your iPad up to ten days of working power on a single charge. The solar panels on the case are made of organic photovoltaic ink, a new technology which converts both indoor and outdoor light into electricity. The case also comes with a stand, USB for charging other devices and a built-in HDMI output to connect to an HDTV. You can buy it for $200 HERE.